Make inspired choices every step of the way. Whether you’re building or remodeling, think of your home as a blank canvas. The possibilities are endless. 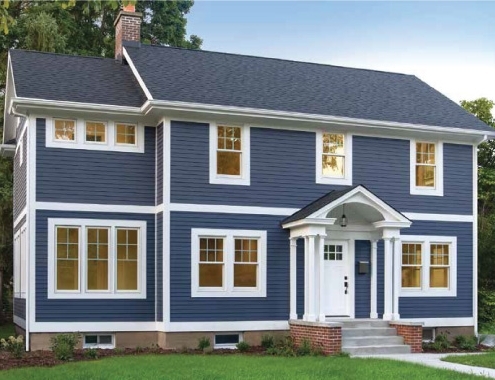 From initial decisions regarding which siding style and colors you prefer to the detailed selections of trim, mouldings, soffit and fascia, give your home’s exterior the authentic character and uncompromising performance it deserves. It’s time to elevate your home. Authentic design doesn’t mean sticking with the status quo. 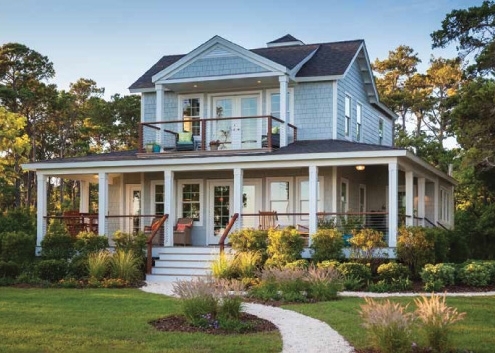 Your home’s exterior style should be a combination of the best of the past with something that’s also timeless for the future. 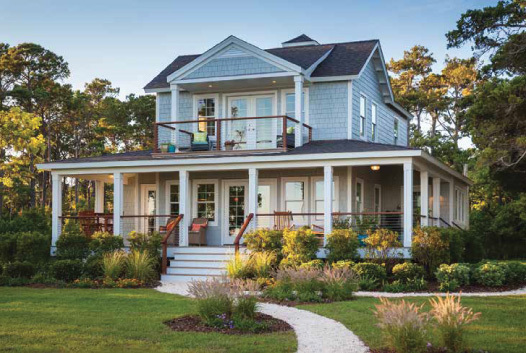 Suit your lifestyle with siding materials and designs that reflect how you really live. Your home should brighten your every day with a sense of pride at what you’ve accomplished. 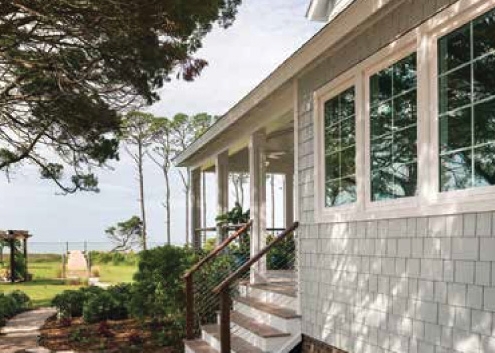 Look beyond the surface of the siding to see if the material is designed to withstand the rigors of the climate where you live. 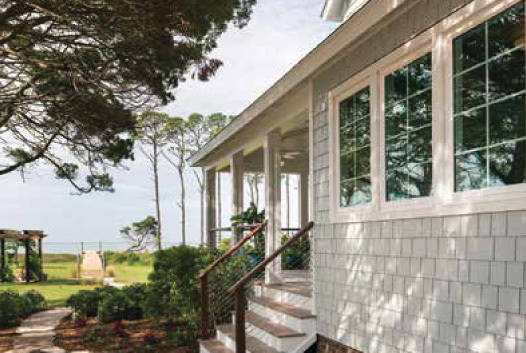 While other sidings take a one-size-fits-all approach, only James Hardie© siding and trim are specifically engineered to stand up to the climate where they are used. 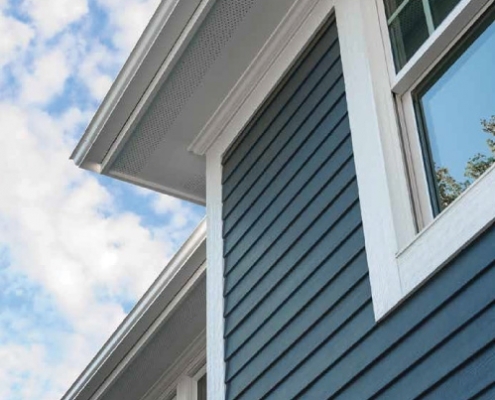 The unique formulation of our fiber cement siding makes it a better all-around performer than wood-based or vinyl siding, delivering superior resistance to weather, fire and damage from pests. 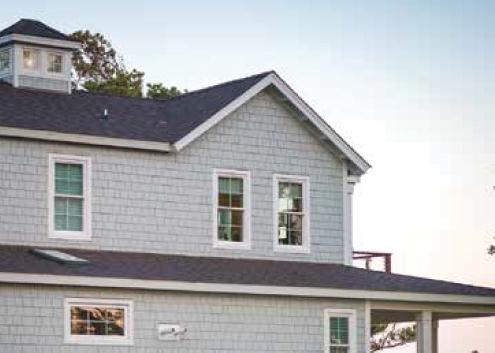 When considering the cost of siding, take the long view. 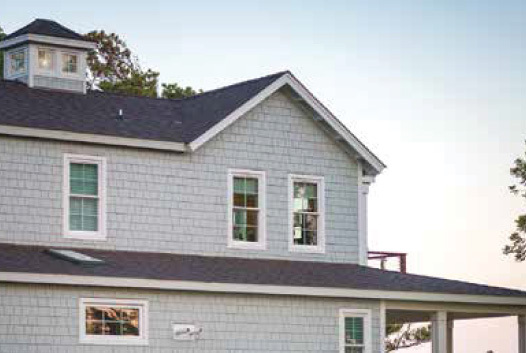 High-performance fiber cement siding can help you spend less time and money maintaining your home. You’re putting a lot of work into this home, and you want to make sure your efforts last for many years to come. 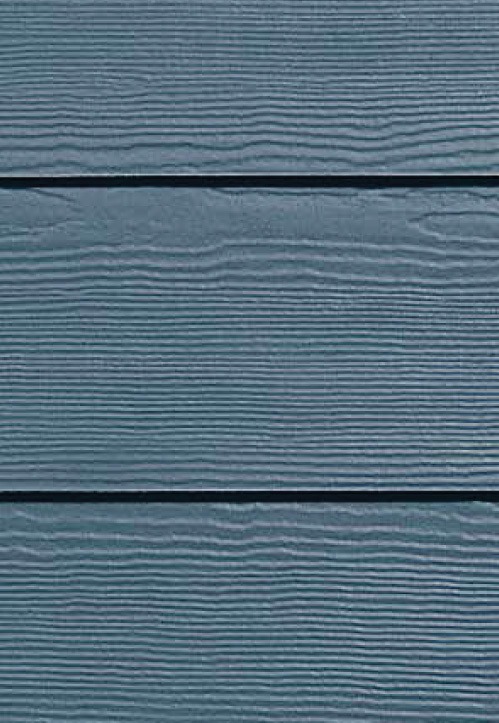 Once you’ve found your siding style, browse color samples to compliment your home’s setting and your personality. 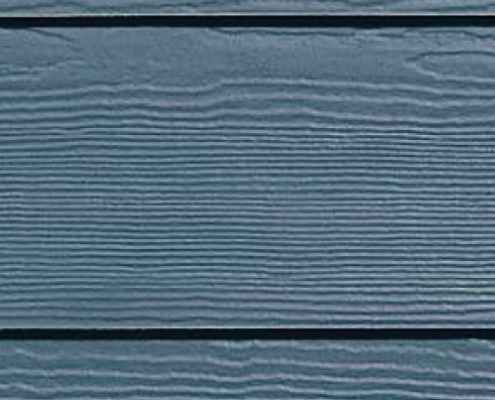 No other siding brand matches our combination of styles, textures and color finishes to capture the design you desire. The last step to your design process is to pick out the finishing details that really differentiate your home and make it yours. 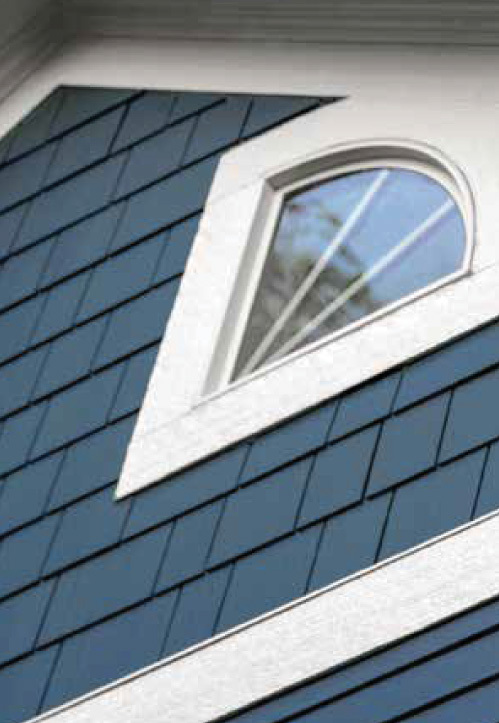 The trim, mouldings, soffit and fascia will complete your home’s exterior, giving your home instant curb appeal. 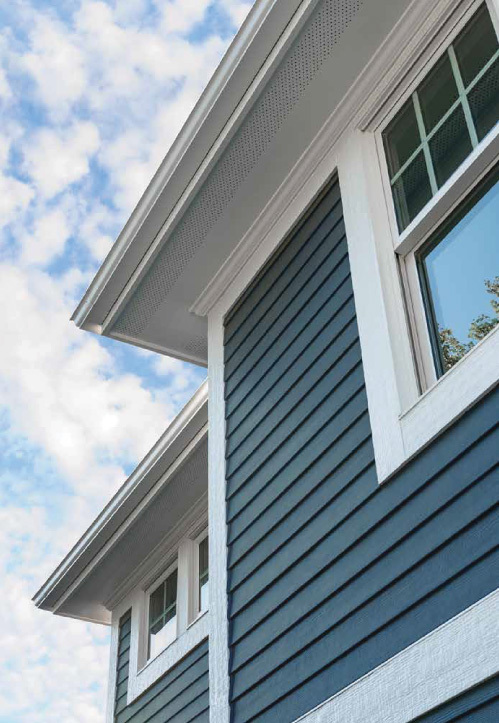 When you select a James Hardie Complete ExteriorTM, the accent pieces work together to complement the siding in both style and performance. 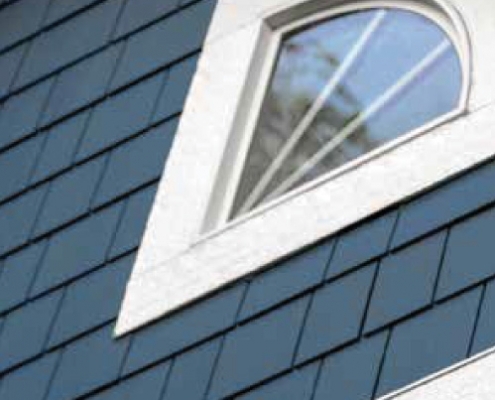 All backed by exceptional warranties from a single manufacturer.